With our specially designed collection of hair extensions, we know that your hair is going to look good and you’re going to feel good. 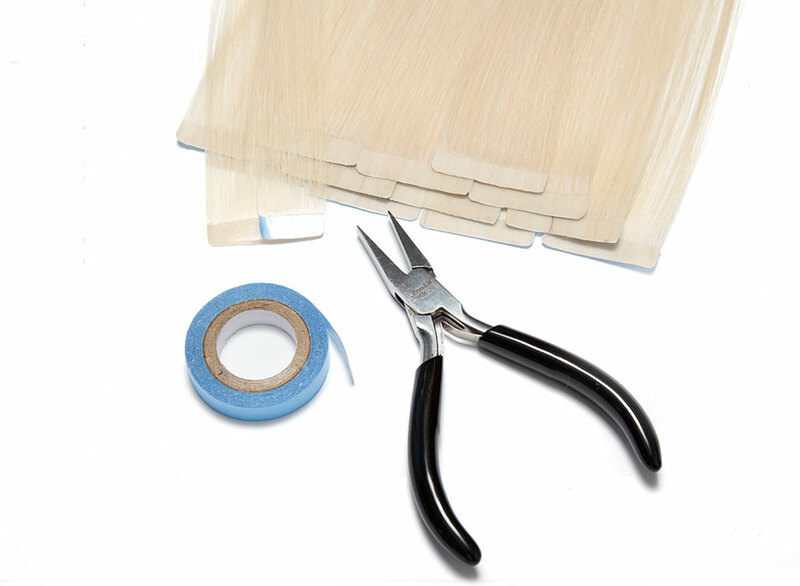 Our unique application methods and innovative design systems mean you can wear our hair extensions with confidence. 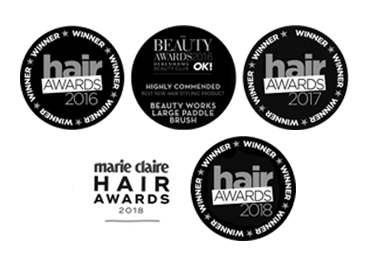 Cleverly designed to curve in with your natural hairline, the Hair Enhancer is applied under your own hairline to enhance your natural hair. 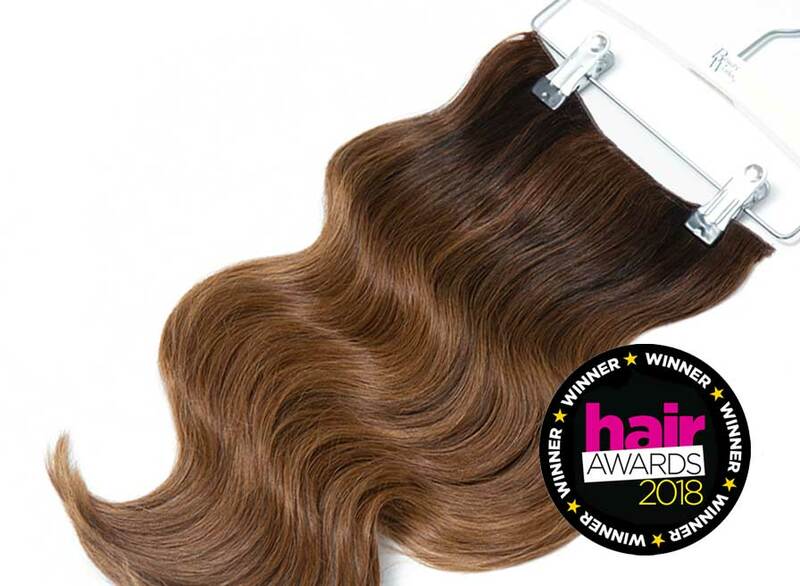 The invisible mesh design is hand crafted and engineered to curve in with the natural hairline without spanning the whole of the head, meaning you can style your own hair as desired. 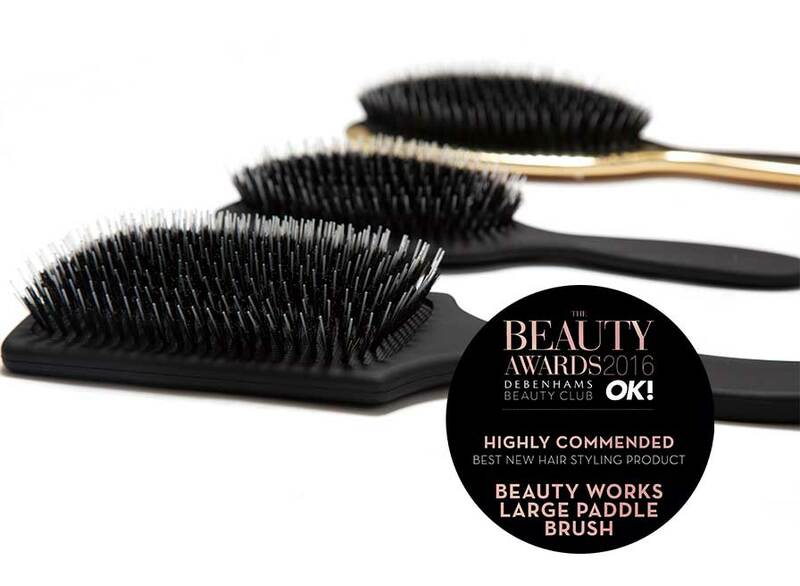 The extremely lightweight system makes hair extensions virtually undetectable. 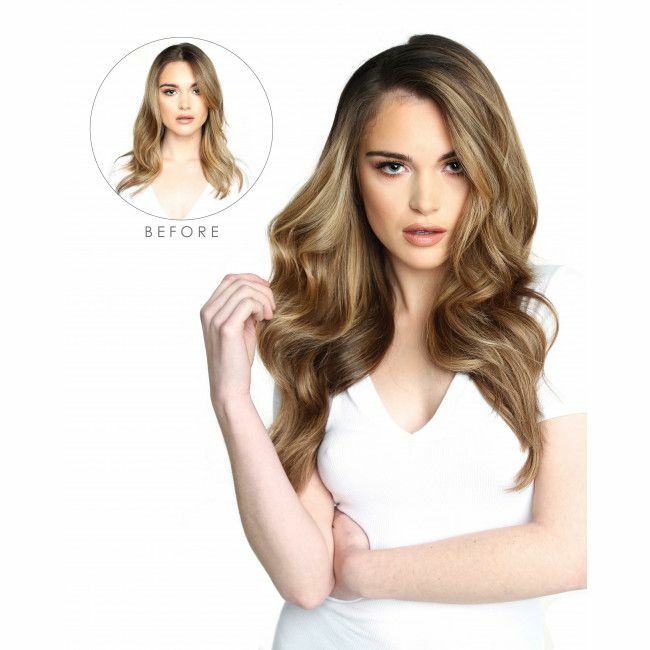 On one instant clip-in piece, the hair enhancer gives fine, limp locks undetectable volume and length in one easy movement. The layered effort means the Hair Enhancer is ready to wear and blends seamlessly into your natural hair. 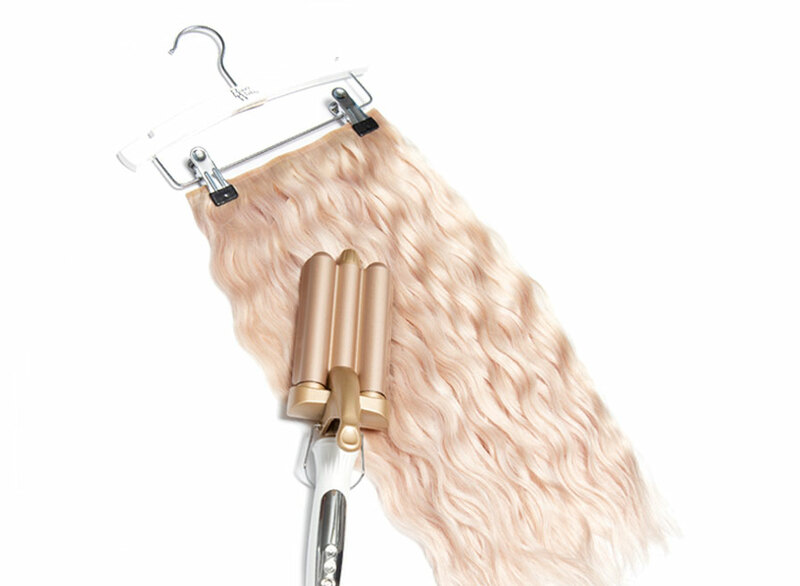 The high quality human hair allows you to heat style it to your preference. 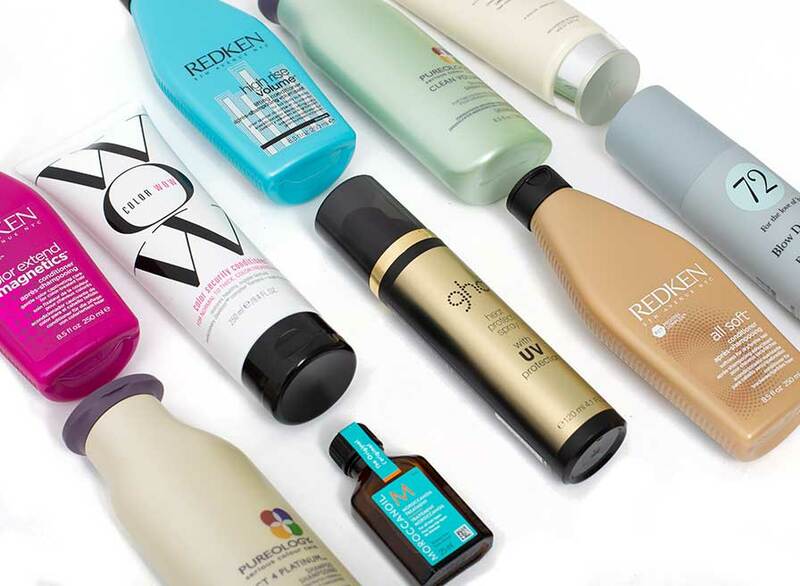 Get Hollywood hair at home by applying the Hair Enhancer to enhance your own hair. 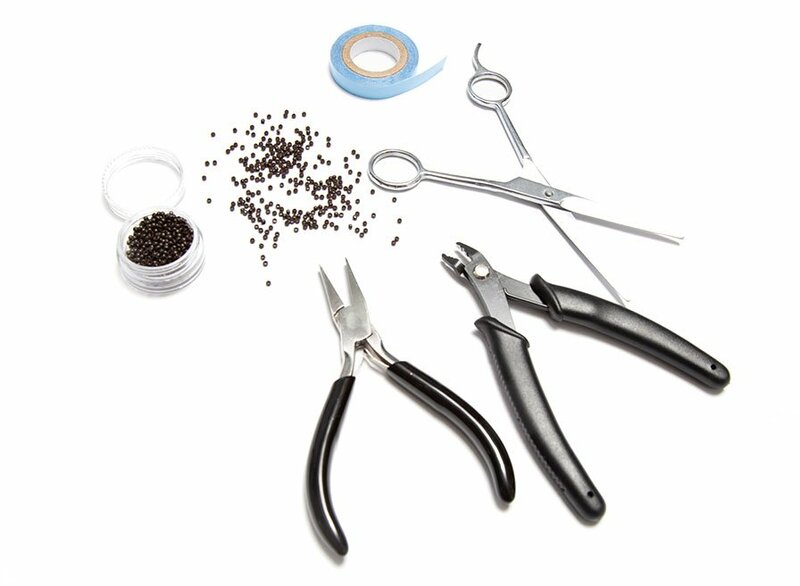 Simply apply the Hair Enhancer by clipping in the quick fix clips at the root for secure long lasting hold. The Invisi® Collection comes complete with a 9 month guarantee.  Please refer to our Terms and Conditions for your 9 month guarantee on your hair extensions. 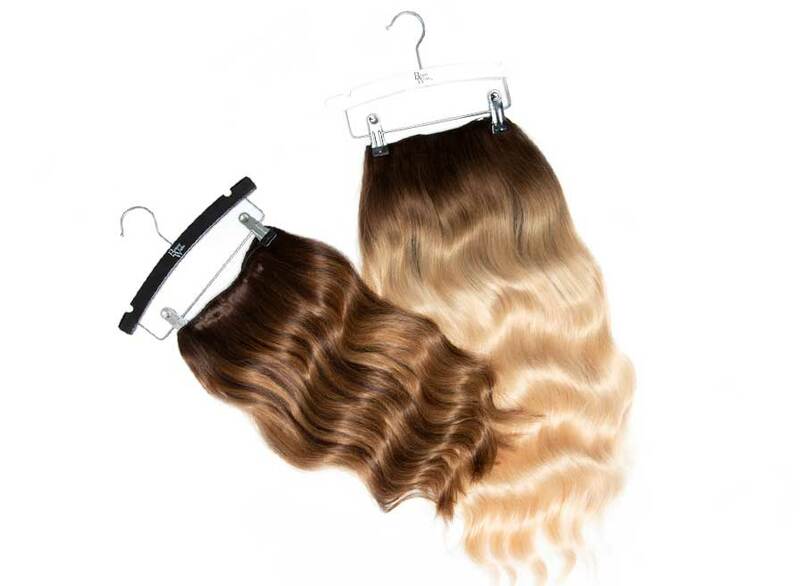 Our unique process guarantees high quality hair extensions.